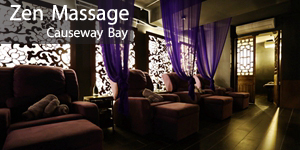 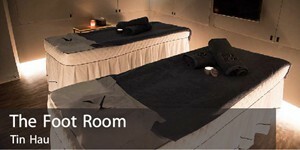 THE FOOT ROOM offers a range of professional therapeutic massage treatments that will leave you feeling relaxed, refreshed and pampered. 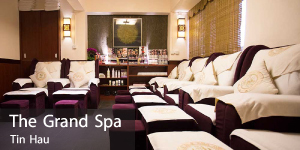 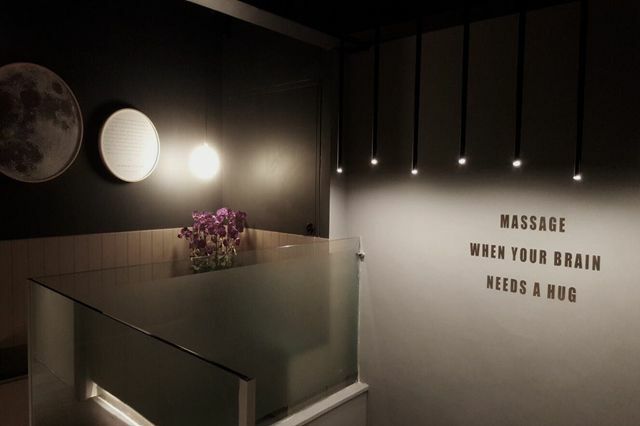 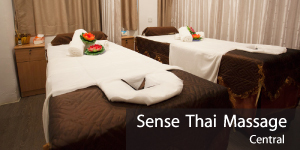 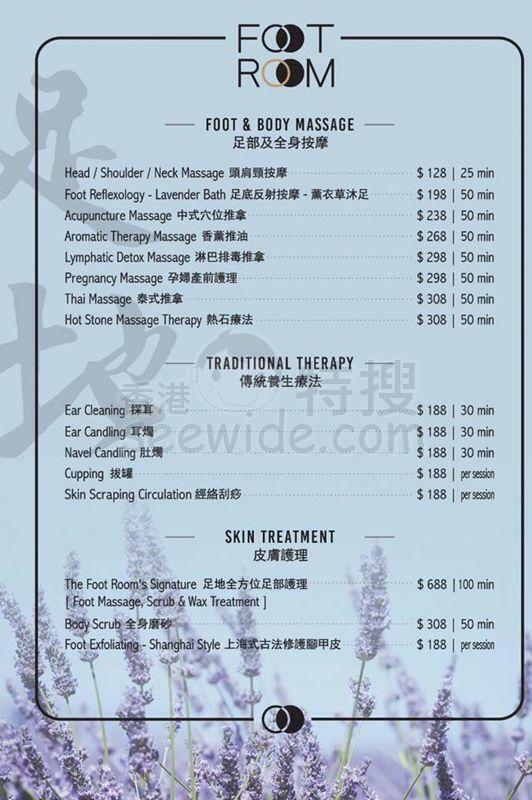 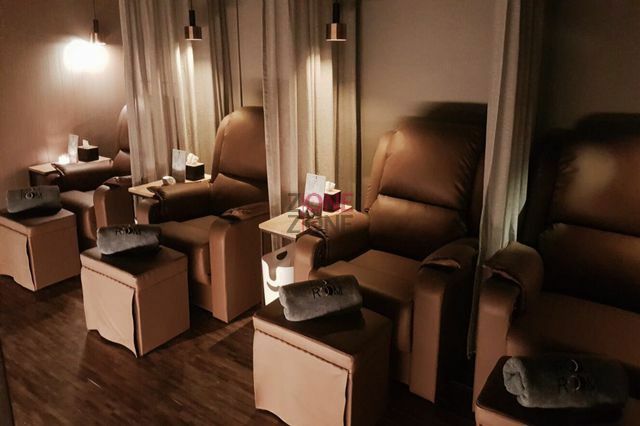 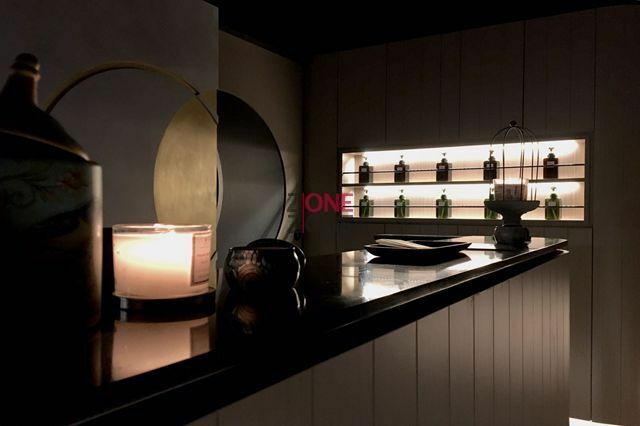 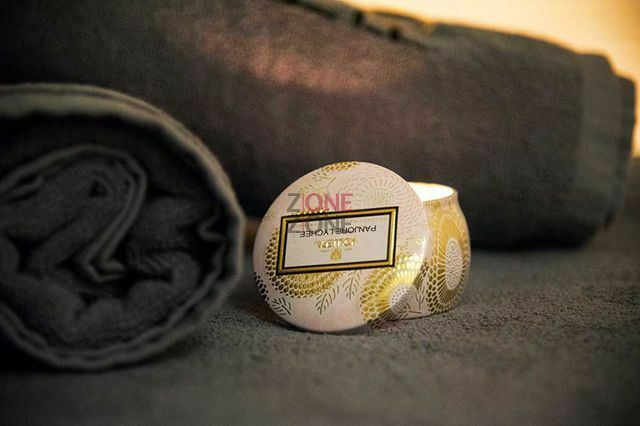 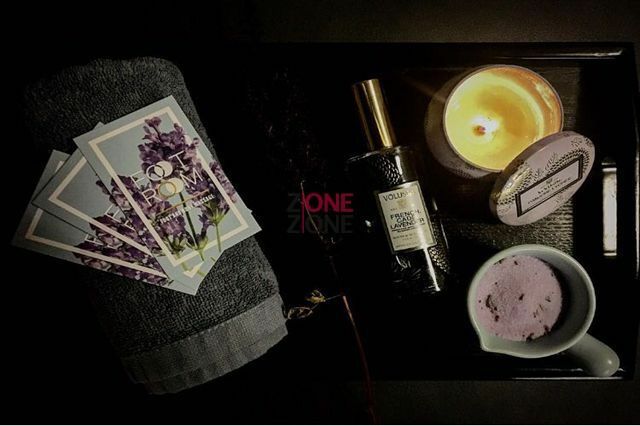 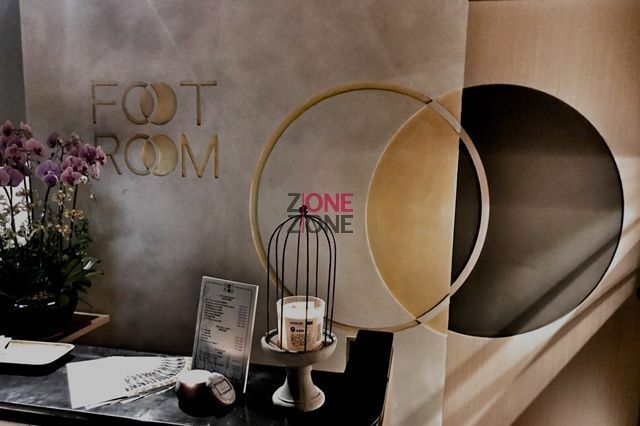 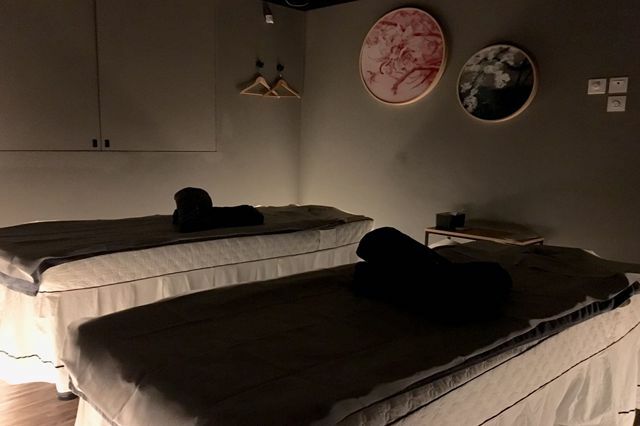 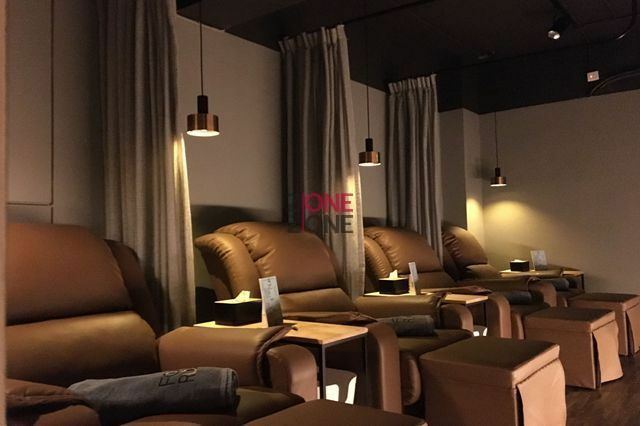 Here at their private luxe room, THE FOOT ROOM are bringing you a total well-being journey that will ease your body and soul, as well as benefiting your health and mind. 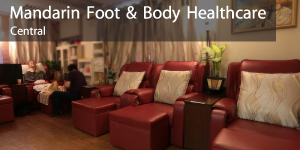 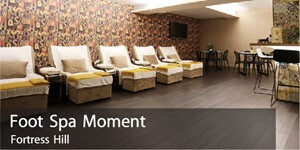 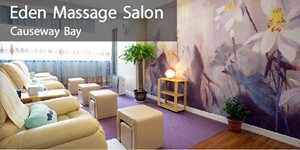 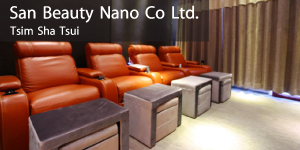 THE FOOT ROOM specialised team are available to you from Monday to Sunday 11am - 12am.